What a week we have ahead of us. Tomorrow night is the highly anticipated Republican Presidential Debate, Thursday is Cheverly’s Public Safety Day, Saturday is our Community Market with a special health fair (you can even get a massage, take part in a yoga class etc), and Sunday we have our 2nd Food Truck Festival. And the weather looks perfect for all the events. Cancel your plans to go out of town and stay close so you can enjoy time with your community. 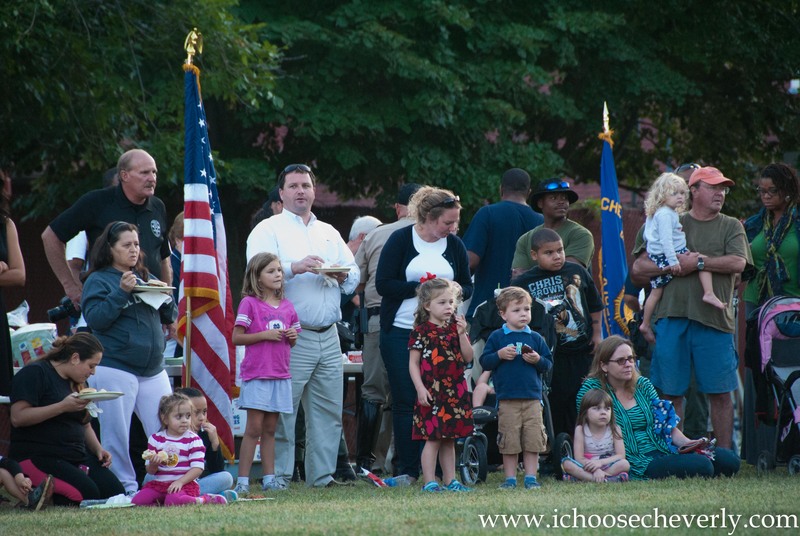 Purpose: To celebrate the critical partnership that the public safety community has with Cheverly and its residents. Primary Partner: Cheverly American Legion Post #108 and Pepsi. 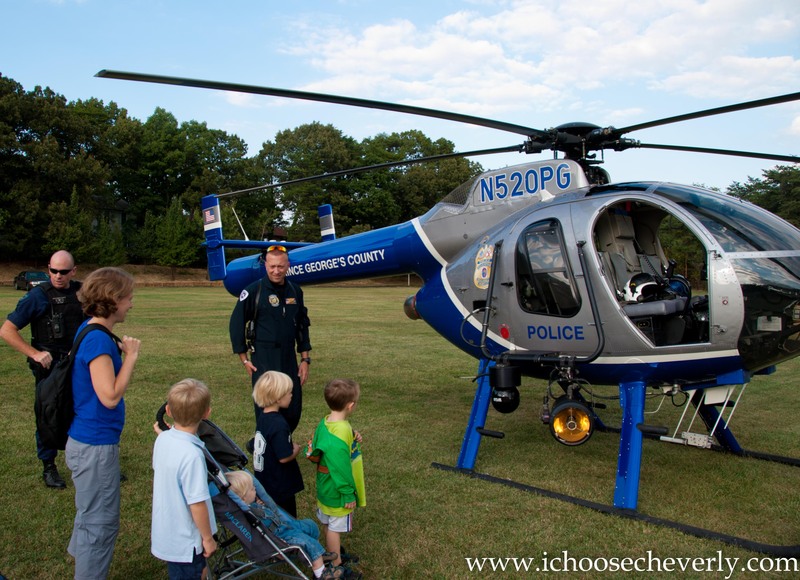 Everyone is invited to a wonderful evening of free food, music, police and fire department demonstrations, including a police helicopter, motorcycles, and horses, and for the kids, face painting, music, a moon bounce, and a variety of games. There will also be firearm displays and the opportunity to fire the CPD’s FN 303 semi-automatic lesslethal launcher. I mean, I know I say it all the time, but it truly feels good to have an opportunity to walk to local town events- to feel like you are part of a small town. These are things money cannot buy–they are things we have in Cheverly. On that note, for all our new residents (which we have many), sign up to volunteer for some of these events. It’s a great way to meet others and to feel a connection with our town. Previous Post Looking For A Larger Home?